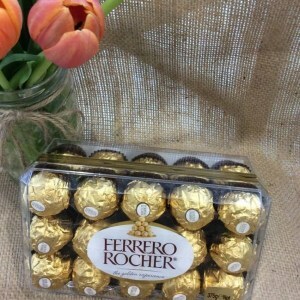 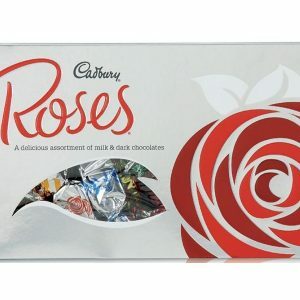 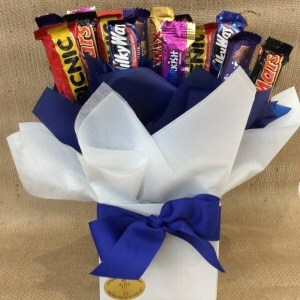 What better way to mark an occasion, wish someone a Happy Birthday or simply just to say ‘I Love You’ than with chocolate! 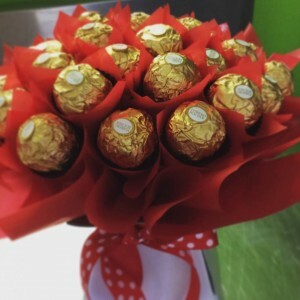 Made with love, our unique handmade chocolate bouquets are sure to please every chocoholic out there. 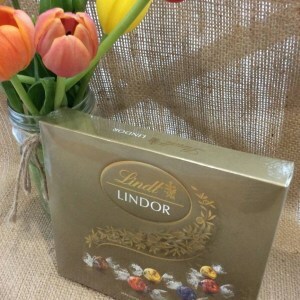 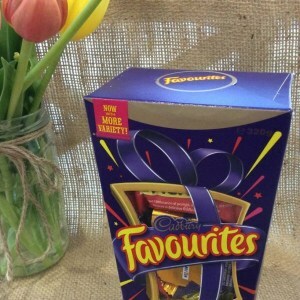 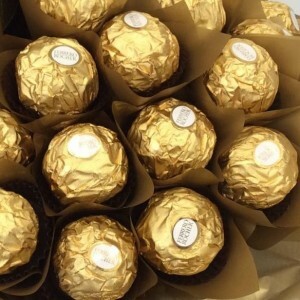 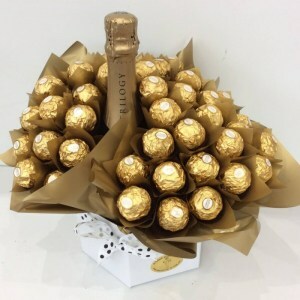 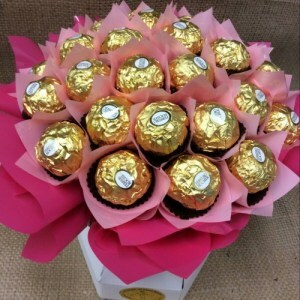 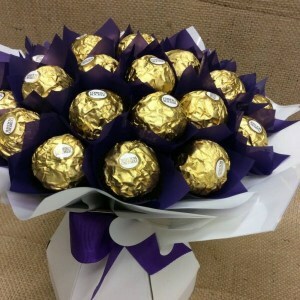 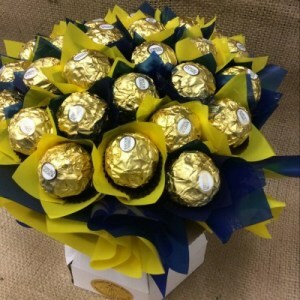 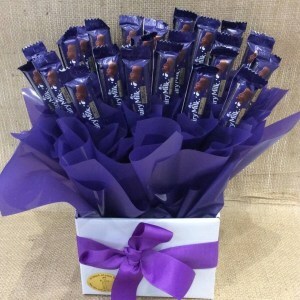 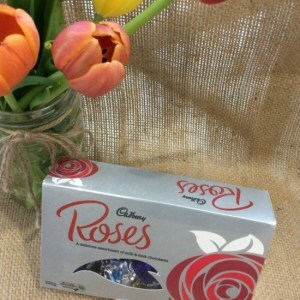 We make all of our chocolate bouquets to order and gift wrap according to the occasion and recipient.